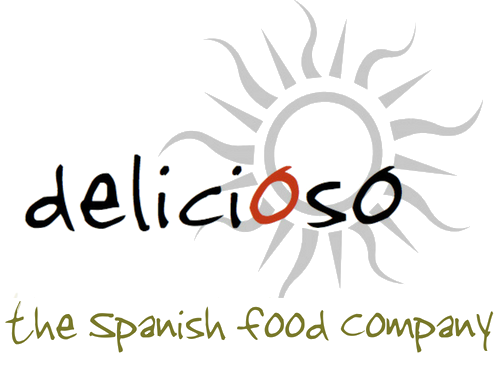 All the classic ingredients to make the basis of an authentic paella - but without the paella pan - great for those who enjoy paella but either already have a pan or don't have a suitable hob for use with a traditional paella pan. A great foodie gift! 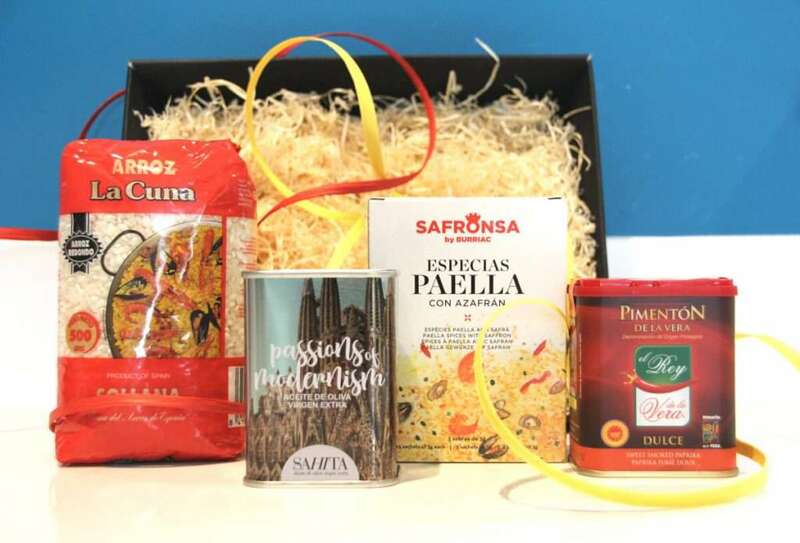 The set includes Bomba paella rice in a 250g cotton sack, 100ml extra virgin olive oil in a glass 'Lagrima' bottle, 75g sweet smoked paprika from La Vera, 0.5g saffron strands and 15g paella seasoning sachets, all packed in a black kraft tray with finest wood wool, with a lid and tied with raffia.